Krishi Unnati Mela was held at IARI, New Delhi from 16 to 18 March, 2018. 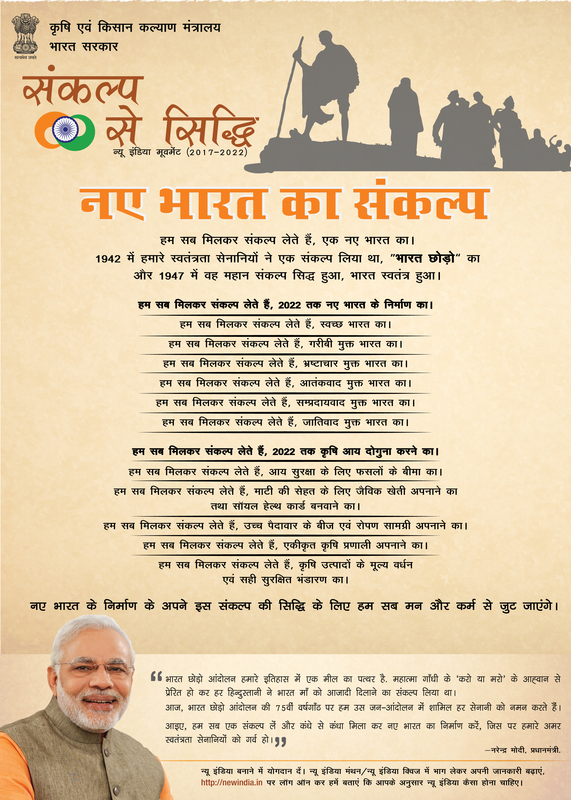 Honurable Prime Minister Shri Narendra Modi inaugurated the Mela and addressed the farmers. 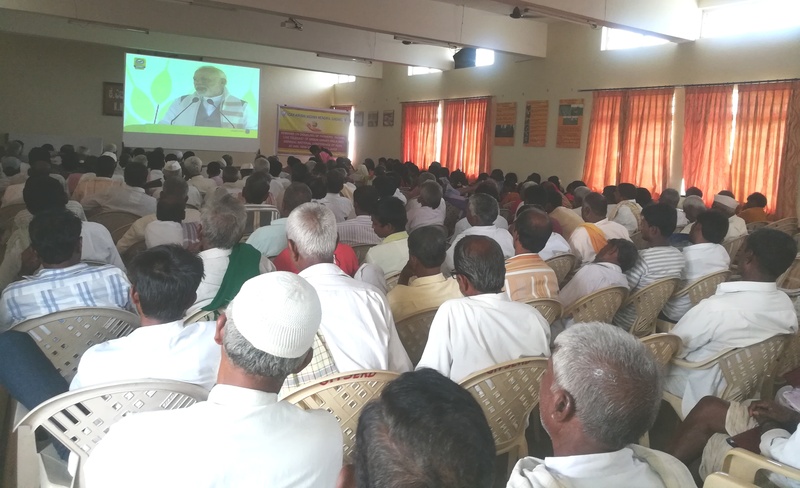 The live telecast of this Mela and PM's address was viewed by 341 farmers at ICAR-KVK, Gadag. Gram Panchayat members other officials participated in the event.